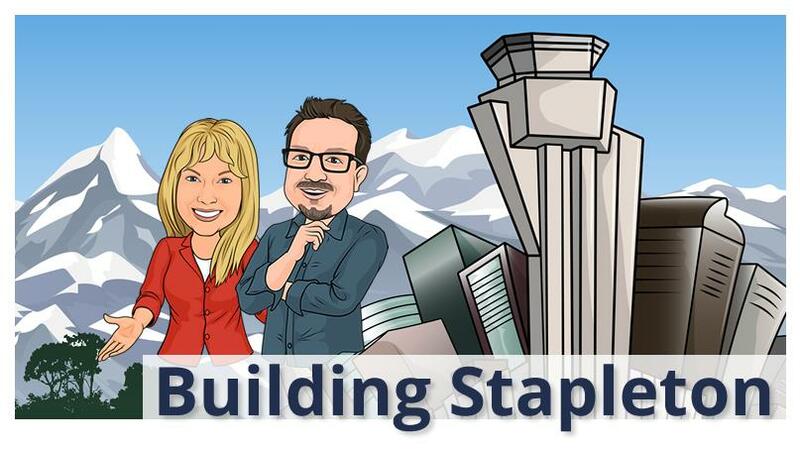 Welcome to Building Stapleton, the leading real estate website for Denver's vibrant Stapleton community. By combining our expertise with the latest tools and cutting-edge search technology, we give you the power to simplify the home selling and buying process, save time and money, and reach your real estate goals. Probably the best place to start when describing Stapleton to a new visitor is to answer a few typical questions: Is Stapleton a city? 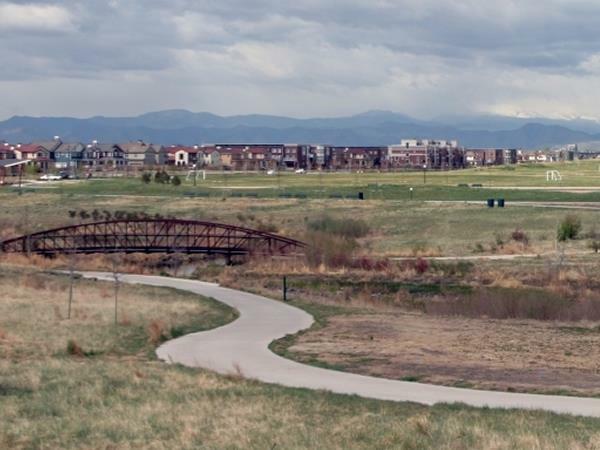 No, Stapleton is a neighborhood in Denver, Colorado, planned to blend into the surrounding city neighborhoods.